ready for your smart home? E-Style PROFESSIONALS design fully integrated solutions that synchronize the actions of your individual lifestyle. Your project will start with an in-depth consultation about your personal needs and end with appropriate in-person training so that you'll feel comfortable operating the entire system with ease. And as your requirements begin to change or grow, be assured that E-Style has incorporated total flexibility into your whole-house control system. Sophisticated home control solutions start with a flexible, feature-based program designed to fit your specific needs. The end result is complete control of almost every electronic device in your home. Through simple-to-use wall-mounted keypads, touch panels, remote controls, tablets, and mobile devices. You can select to operate each device individually, or set the house to self-adjust for a specific setting. 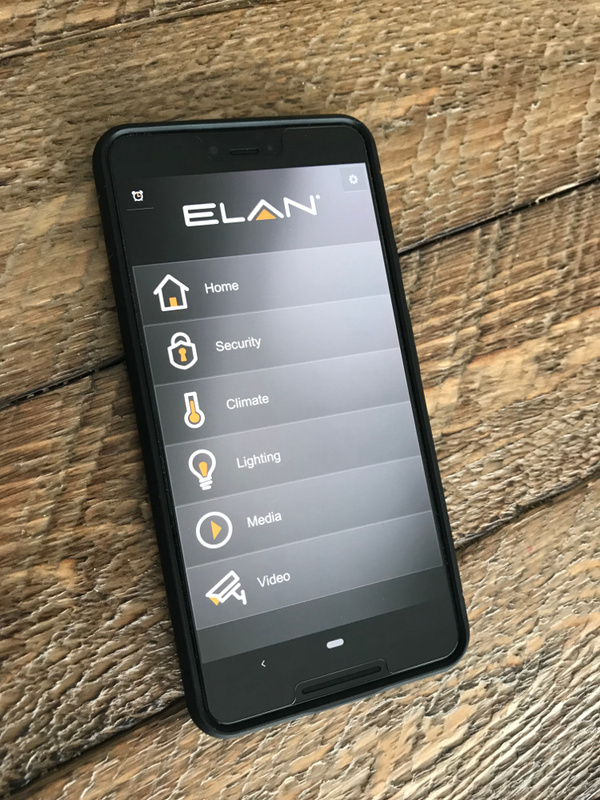 When going on vacation the alarm automatically sets, lights are pre-programmed to self-adjust during the night, and the thermostat properly regulates to a programmed temperature, providing peace-of-mind and saving energy. When it's time for the kids to go bed, the lights in their room will slowly dim until completely turned-off. If they need to get up briefly in the middle of the night, illuminated pathways will guide them in the proper direction, but only long enough so that they don't stay up all night. During the weekend, you can program the thermostat so the house is automatically kept at a comfortable temperature for everyone's liking. With a button labeled for each family member, each room can be climate controlled to fit their individual needs. The system can be further customized so it sets-back when everyone leaves the room. These are just some of the revolutionary ways a professionally installed, fully integrated control solution will make your home a fun, exciting, and convenient place to live, work, and play. Let E-style help you start your journey for a smarter home.